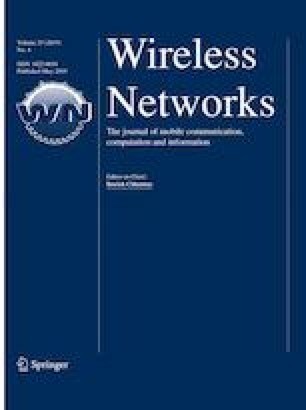 In this paper, we propose two cooperative spectrum sharing protocols for cognitive radio networks which consist of an automatic repeat request based primary user with a primary transmitter (PT) and a primary receiver (PR), and a bidirectionally communicating secondary user (SU) with two nodes, S1 and S2. PT transmits a packet to PR by accessing the spectrum alone or by the cooperation of SU or under the interference of SU in the underlay transmission, according to the acknowledgement/negative acknowledgement feedback from PR. The two protocols differ by the application of decode-and-forward and amplify-and-forward strategies at SU during cooperation. Analytical expressions are derived for the throughputs of both users for both protocols and the results are compared with the corresponding reference protocols given in the literature. The theoretical results which are in perfect match with the simulation results show the advantages of the proposed protocols.